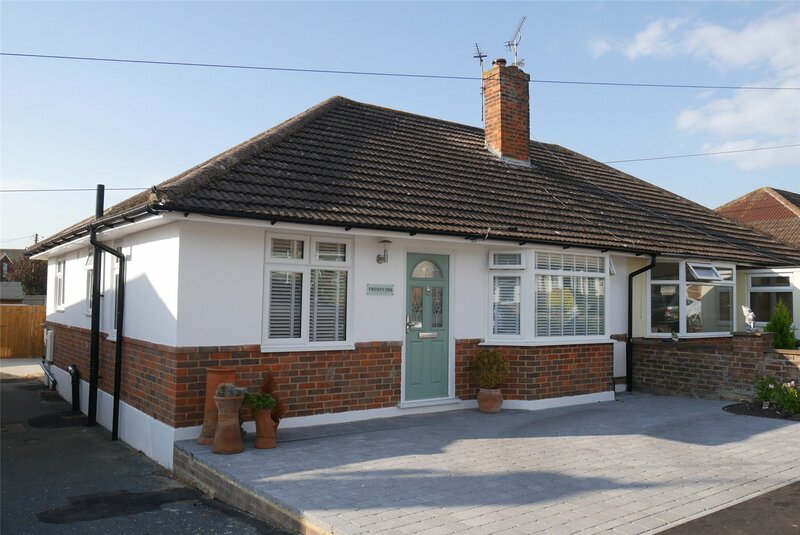 A beautifully refurbished and extended 3 bedroom bungalow situated near to the foot of the South Downs. 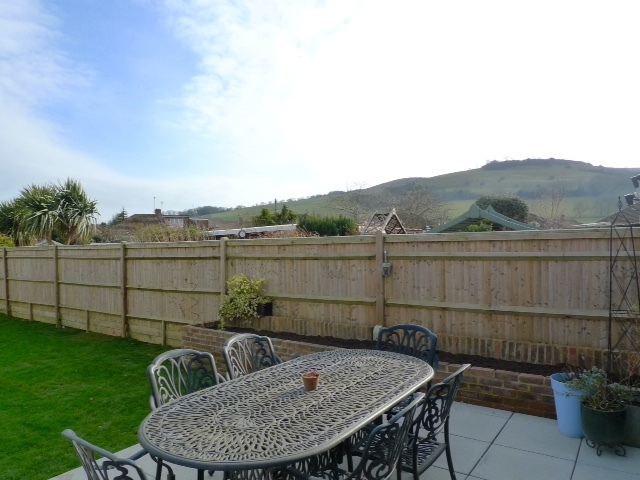 Commanding glorious downland views from this quiet close, the immaculately presented accommodation has been improved throughout by the present owners. 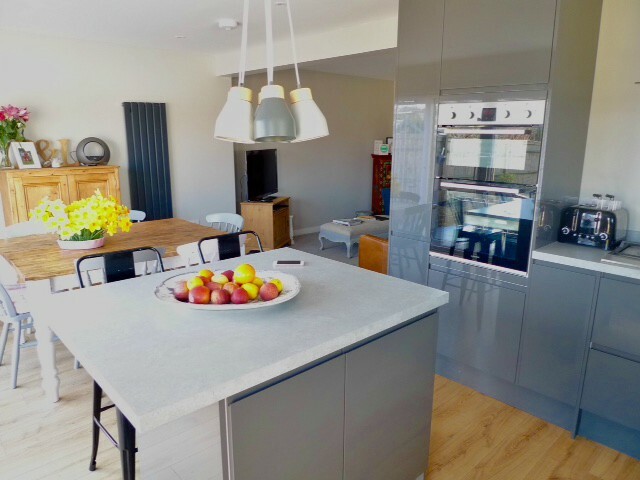 Of particular note is the refitted 19' kitchen/dining room with sliding patio doors to the rear garden. 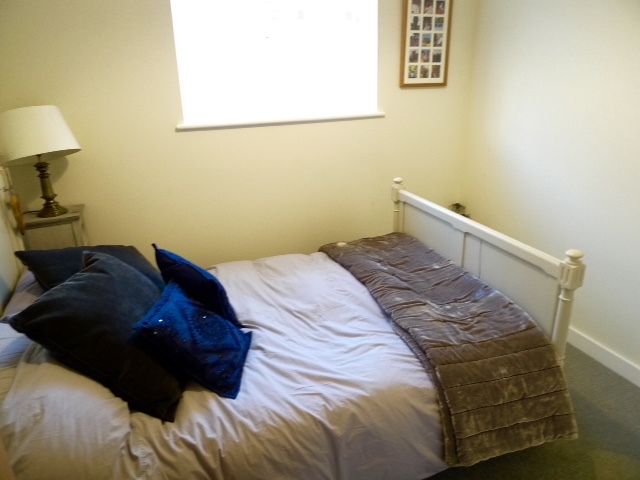 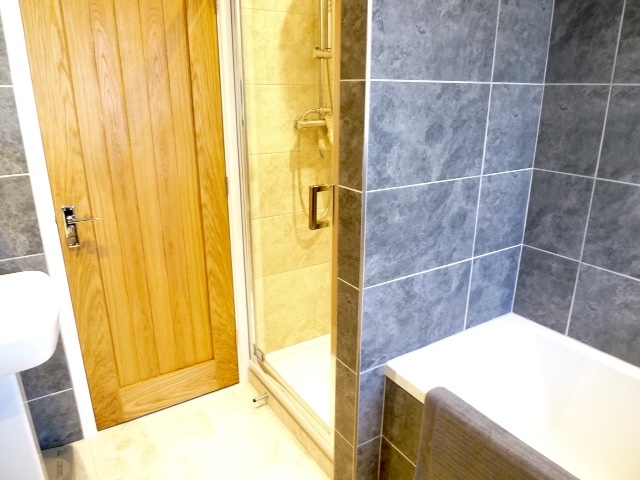 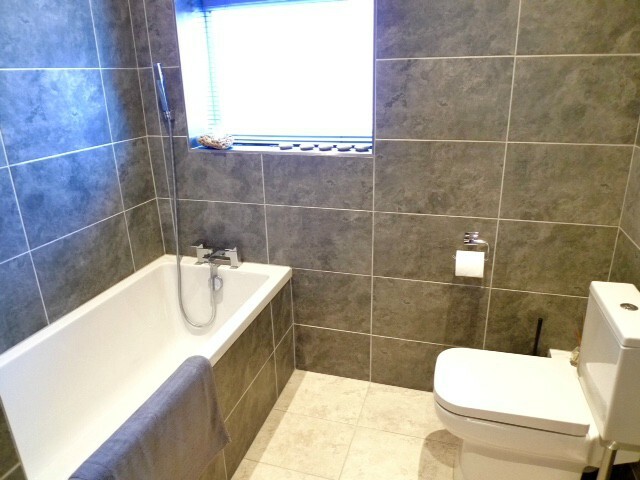 Only an internal inspection will convey the quality of the improvements made, an early appointment to view is recommended.